The AMD Pro A10-8700B is a mid-range Carrizo APU of 2015 for mainstream laptops. It is a SoC containing two Excavator CPU modules (with 4 integer and 2 FP units counted as 4 compute cores), a Radeon R7 graphics card with 6 compute cores (384 shaders), a DDR3-2133 (35 Watt cTDP) memory controller and a video engine (including UVD 6 with hardware HEVC / H.265 decoding). It is similar to the consumer version, the A10-8700P, but offers business support and a ensure a long-tail support program. The performances of the CPU and GPU cores depend on the configurable TDP. This cTDP can range from 12 to 35 Watts depending on the cooling solution and size of the laptop. Thus, clock speeds of the compute cores will vary. E.g., the GPU can score between 1764 points (15 Watts) to 2359 points (+34% with 35 Watt cTDP) in 3DMark 11 (P). CPU performance with a 35 Watt cTDP should be slightly above the Kaveri A10-7400P. If configured at 15 Watts, the CPU should be clearly slower as the Boost speed cannot be maintained for extended periods. More technical details and features of the 6th generation of APUs (Carrizo) can be found in our launch article. 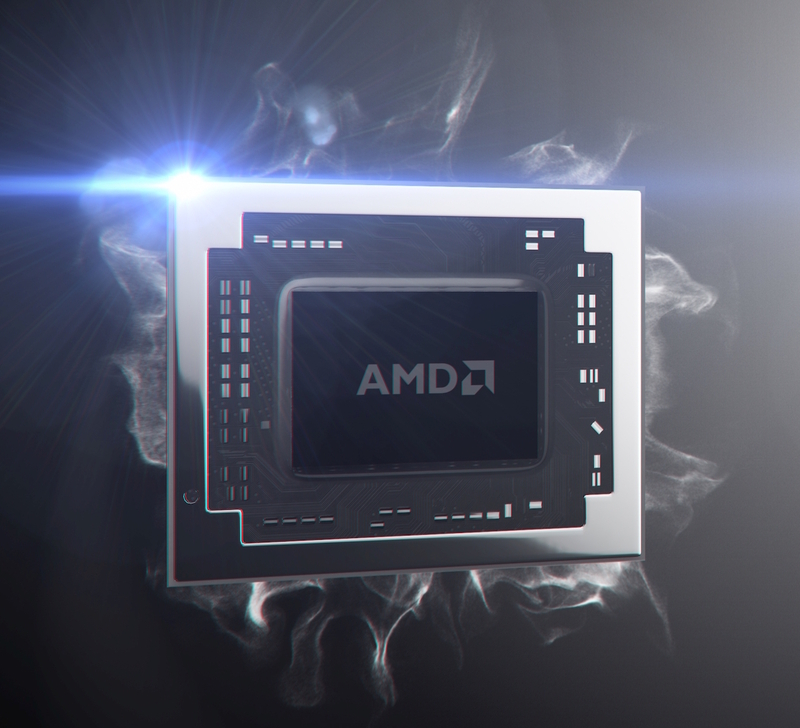 The AMD A6-8500P is a low-end Carrizo APU (6th APU generation) of 2015 for mainstream laptops. It is a SoC that contains one Excavator CPU modules (with 2 integer and 1 FP units counted as 2 compute cores), a Radeon R7 graphics card with 4 compute cores (256 shaders), a DDR3-1600 memory controller and a video engine (including UVD 6 with hardware HEVC / H.265 decoding). Due to the single module configuration, the A6-8500P is a lot slower than the other Carrizo models with two modules (four cores). While the single thread performance should be similar to a Core i3-4030U, the Multi-Threading scores are only comparable to a Celeron N2940. For low demanding tasks like office and web-browsing, the performance however should be sufficient.